Welcome to About Easy Food Dehydrating. It has been quite and journey and it would be remiss of me to not mention SBI — a great site builder and hosting platform. SBI is short for Solo Build It!. Without them, this site would not exist. Since 2010, I have diligently posted pages chock-full of info. for visitors to Easy Food Dehydrating and I have enjoyed sharing the benefits and how-to of dehydrating food. It's a pleasure AND a passion! My goal was — and still is — to teach you all about easy food dehydrating. It's not rocket science, but it's good to know you'll have those favorite fruits and veggies available all year long. Also, let us not forget the important aspect of affordable long term food storage in times of natural disasters, such as hurricanes and snow storms that keep you housebound..
Over the years, many of you Easy Food Dehydrating fans have written in. I gladly share your testimonials which mean such a lot to me. 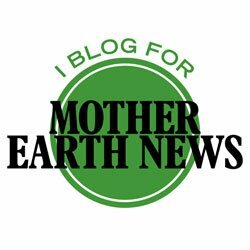 In July of 2015, Mother Earth News™ contacted me to see if I'd like to blog for them (of course I would!) You can find my posts by clicking on the Mother Earth News logo or click HERE. A week later, the hosts of this website (SBI! — aka Solo Build It!) also contacted me to see if I'd like to participate in their Entrepreneur Series (again, of course I would!) See my post HERE. 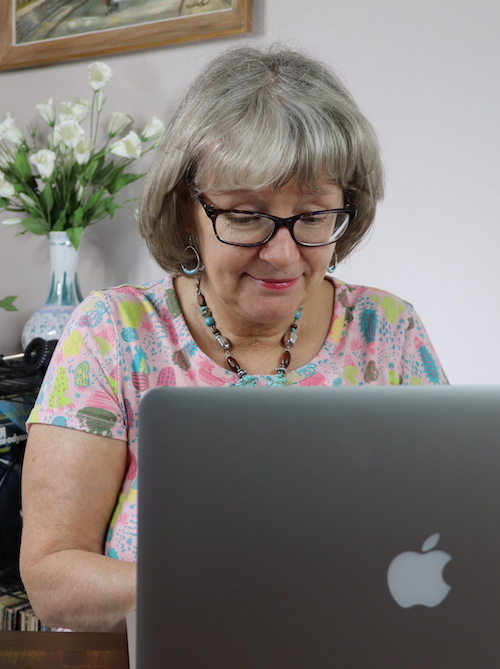 Before I go, please check out THIS PAGE regarding how YOU can have YOUR VERY OWN Website ... it's such a rush when you see your own homepage for the first time — in fact, that feeling never grows old! Also, you might want to check out my real and honest review of SBI! I hope you get tons of inspiration from my site — but more than that — I hope you spend many happy hours dehydrating your garden's goodness! Also, make sure to store your dehydrated food for the long term. Get our free eBook, above, today! Home › About Easy Food Dehydrating and SBI!